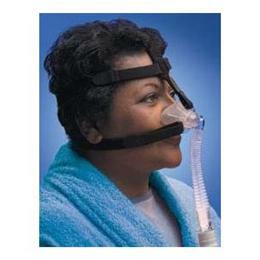 The Simplicity nasal mask is small, lightweight, and worn just atop the nose, eliminating pressure on the bridge. 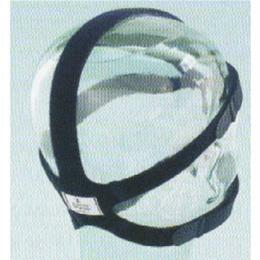 Patients are free to wear eyeglasses and eliminates airflow to the eyes, which is a leading cause of conjunctivitis. 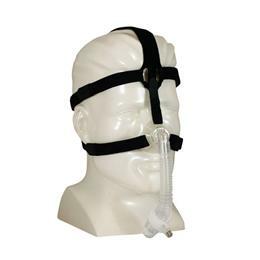 With its innovative design and streamlined construction, Simplicity is ideal for use in the treatment of adult Obstructive Sleep Apnea and for noninvasive ventilation in the home or hospital.